The beauty of smartphones is that you can do more than just make calls on them. Nowadays, your phone can even find you the cheapest fuel prices at the press of a button. Here at Exminster Garage in Exeter, we have listed the top 10 best mobile applications for those on the road in Exeter and the UK. 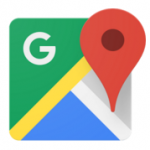 Even SatNav’s are becoming a thing of the past with Google Maps. This app allows you to view real-time traffic information to find the best and quickest route to your desired destination. Simply type in a postcode or road name and continue with your journey, this intelligent app will show you where roads are closed and keep you updated with all you need to reach your haven. 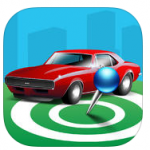 Using simple GPS location services, this app allows you to save your car location before you exit the vehicle, when trying to find the car after running your errands, simply re-open the app and locate your car position, it even gives you the fastest walking direction from your current position to your vehicle. 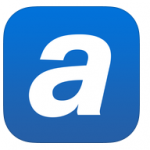 A brilliant app that is useful to all drivers. 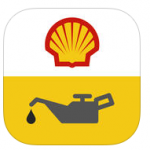 By using this brilliant app you can instantly discover the cheapest prices and location for unleaded, diesel and LPG petrol. Browse the map to find nearby petrol stations and simply select a station to view existing prices of fuel, this allows you to compare nearby stations and drive to the best one. 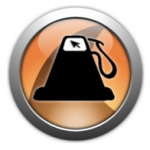 You can even add new petrol stations to the app to help out other drivers. Browse the map to find nearby petrol stations and simply select a station to view existing prices of fuel, this allows you to compare nearby stations and drive to the best one. You can even add new petrol stations to the app to help out other drivers. Wouldn’t it be handy to know exactly when you’re approaching a speed camera to ensure that you’re not going over the speed limit and won’t be flashed? There’s an app that can do just this for you! 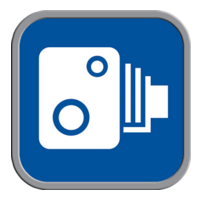 CamerAlert is a reliable speed camera warning system and uses a GPS location system to track appropriate speed camera locations within your route and direction before you approach them, you are warned by audible and visual settings that alert you appropriately. 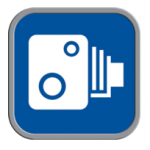 CamerAlert is a reliable speed camera warning system and uses a GPS location system to track appropriate speed camera locations within your route and direction before you approach them, you are warned by audible and visual settings that alert you appropriately. 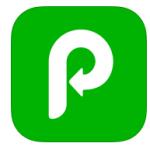 Find the ideal parking spot with the click of a button on your iPhone or Android with JustPark. Not only does it allow you to view and drive to the best parking space, it also provides you with information on pricing on commercial car parks, churches, hotels, pubs and schools. An efficient time saver app; JustPark takes away the frustration of driving around in endless circles waiting for a space. 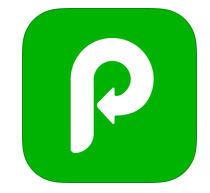 An efficient time saver app; JustPark takes away the frustration of driving around in endless circles waiting for a space. Improve your daily commute in Exeter with this real time traffic and road information app. 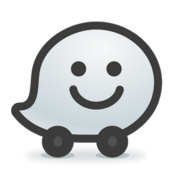 Waze includes reported alerts on accidents, police and hazards, this app also allows you to report any incidents that you have viewed to warn other drivers. This app allows you to find garages near you. If you’re based in/around Exeter, it could even lead you to us! You can also use Autobutler to schedule your next garage visit whether you’re in Exeter or a different area. 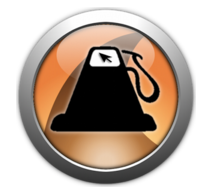 Share your experience with millions of other garage users and view a large number of ratings. You can find the very best quotes to fix your car and you’ll never miss a service with Autobutler. This garage app by Shell allows you to securely save key vehicle information to your device in one place. You can add details such as name, image, registration numbers, vehicle reminders including car servicing, insurance and more. With the AvivaDrive app you can put your driving skills to the ultimate test. Monitor you driving technique by calculating your score each 200 miles that you drive out of 10. 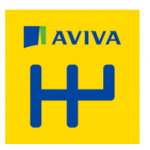 If your score is above 7.1 you could be saving up to a mighty £150 on Aviva car insurance. View your progress, earn driving badges and receive your quote with AvivaDrive. So there you have it – our ultimate list of apps for drivers and car-lovers in Exeter and throughout the UK. Why not give them a download through the Apple app store or Android app store and watch your driving experience really improve.